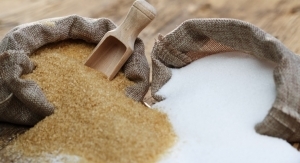 Clean label sugar alternatives are driving product development. 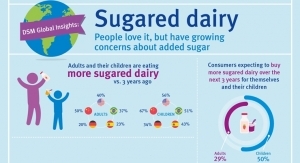 DSM report finds more adults and their children are eating sugared dairy today than they were three years ago. 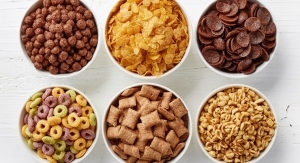 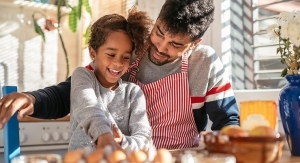 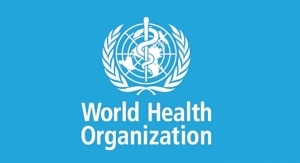 Guideline recommends adults and children reduce daily intake of free sugars to less than 10% of total energy intake. 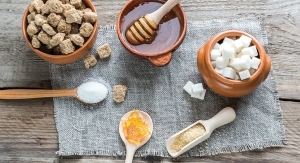 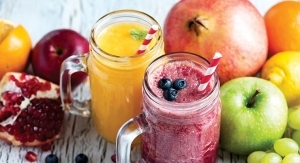 The alternative sweetener market has progressed to the mainstream, fueling reformulations of all types of products.